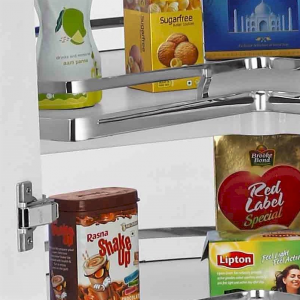 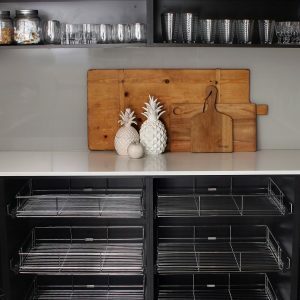 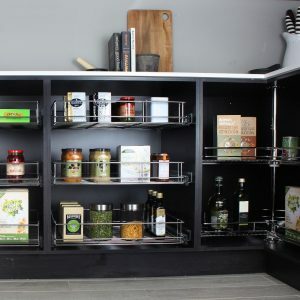 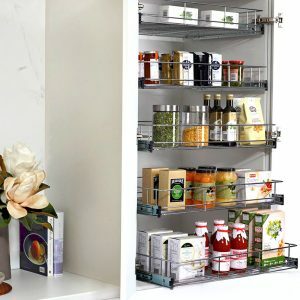 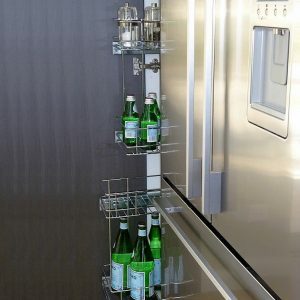 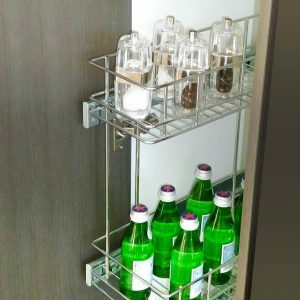 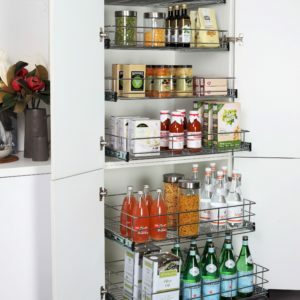 Transform hard to reach pantry cabinets in your kitchen storage with pull out wire baskets. 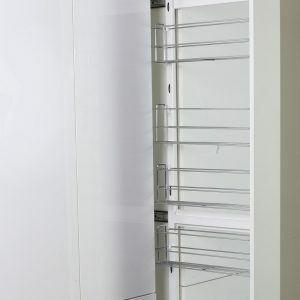 You’ll have easy access and full visibility from every angle. 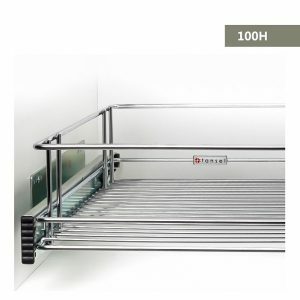 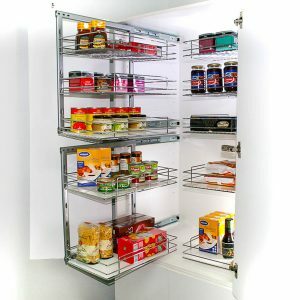 Our products are Do-It-Yourself friendly or we offer a professional installation service also. 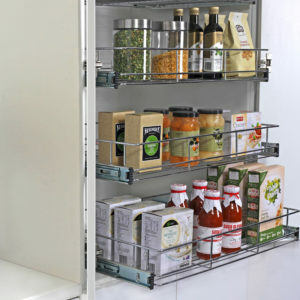 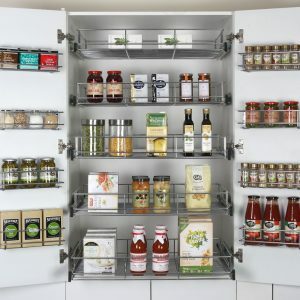 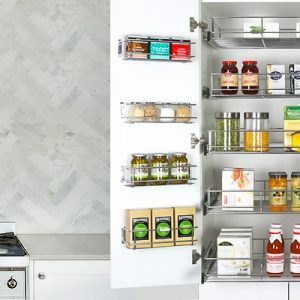 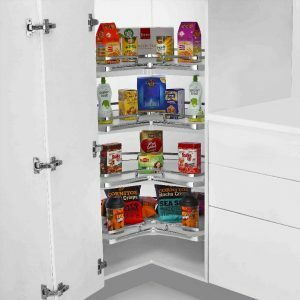 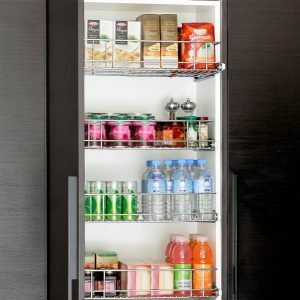 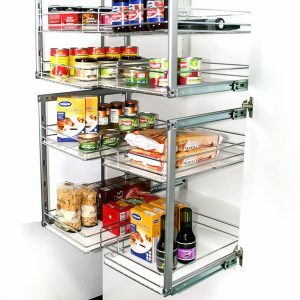 Contact us for expert advice and we can help solve your pantry storage dilemma.